great class. Neha was great and paid attention to each of us, correcting posture throughout. facility could use some updating. 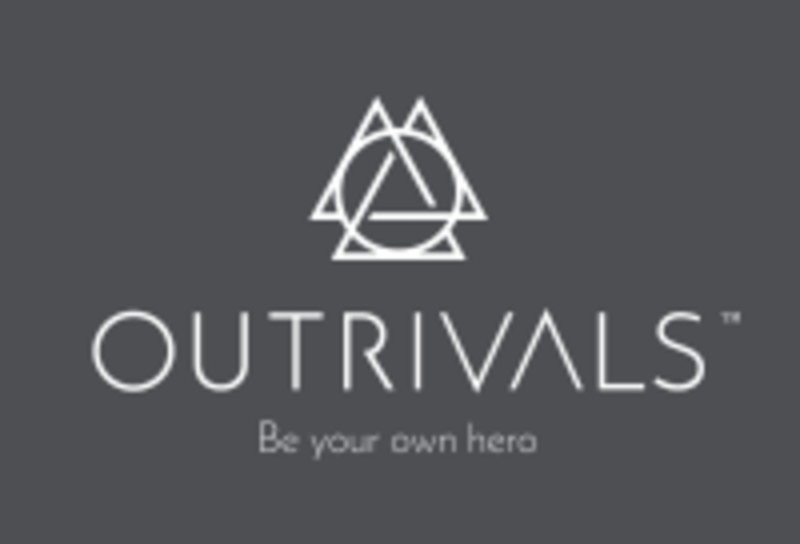 Really enjoy doing strength work at Outrivals! The structure timing of work/rest and the two ability levels works very well. Josh is a great instructor! Defo recommend! Fantastic class, great energy. Perfect balance of challenging and encouraging! Josh was amazing, this is a great gym (my new favourite) - complimentary protein smoothie for first timers and espresso pre workout! Ill be back!! Great class, fast paced and interesting. Hard work too!